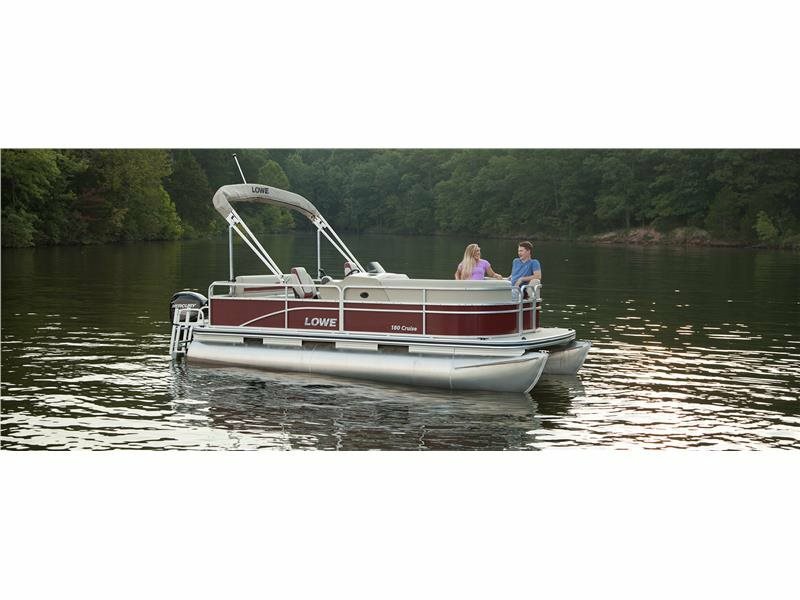 2017 Lowe Ultra 180 Cruise "The Ultra Cruise 180 is the perfect pontoon for active families seeking an easy way to get into the pontooning lifestyle. 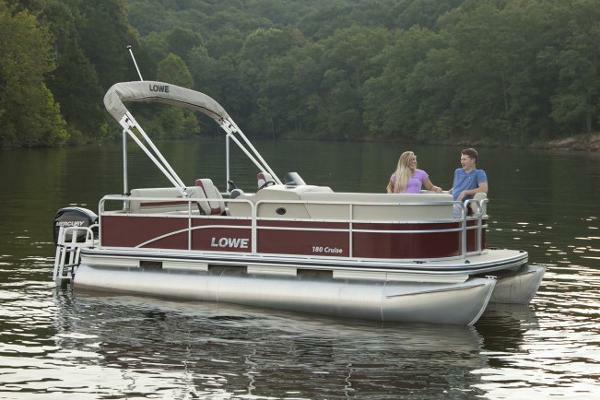 Every Lowe boat is designed with the customers needs in mind, meaning quality and comfort are never sacrificed and incredible value is guaranteed. On the Ultra Cruise 180, enjoy effortless operation, loads of seating and storage, and amenities that ensure a blissful day on the water, every time out." Call us today for more information or to schedule a showing! HIN: LWC02949J617 Motor: 60hp MERCURY 60 ELPT CT 4-Stroke (1C464373) --NO TRAILER INCLUDED at this price-- Outpost Marine Group is Tampa Bay's Premier Boating Mega Store with over 100 boats in inventory ready for immediate delivery! We have the largest selection of new and used boats in the greater Tampa Bay Area, offering sales, service, and parts for 14 major lines as well as quality pre-owned vessels for ANY budget! You can BUY WITH CONFIDENCE knowing that our Certified Service Department has inspected every boat for quality assurance. We are the only one in Tampa Bay with a repurchase program and trade up program. Experience the Outpost Marine Group difference today! 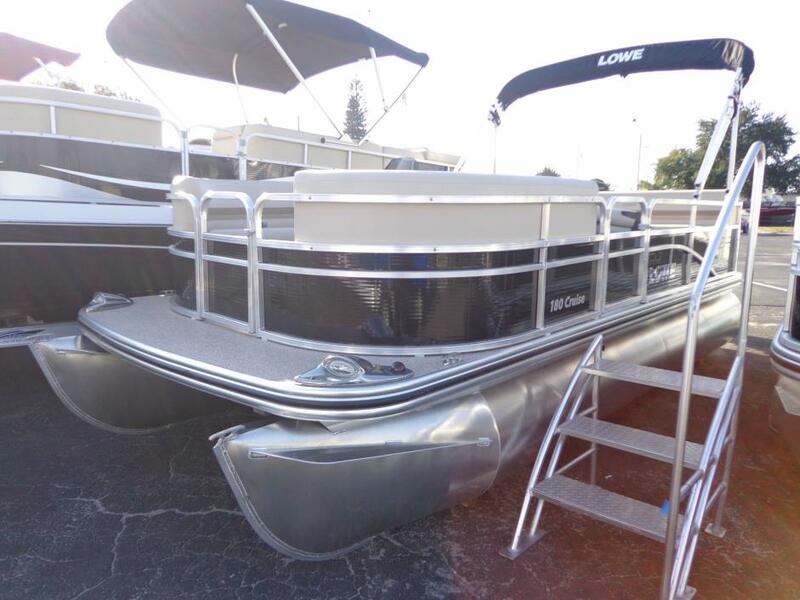 2016 Lowe Ultra 180 Cruise The Ultra Cruise 180 is the perfect pontoon for active families seeking an easy way to get into the pontooning lifestyle. 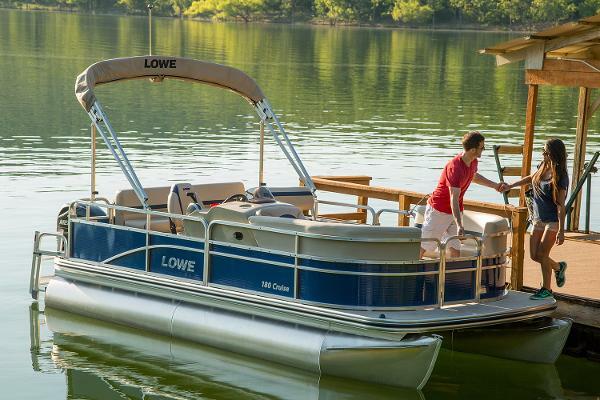 Every Lowe boat is designed with the customer’s needs in mind, meaning quality and comfort are never sacrificed and incredible value is guaranteed. On the Ultra Cruise 180, enjoy effortless operation, loads of seating and storage, and amenities that ensure a blissful day on the water, every time out. Please note: This boat model may or may not be in-stock. A Nationally Advertised Price, if listed, may change without notice or include accessories not fully described herein. Please contact your local, authorized dealer for exact details on model availability and package pricing.